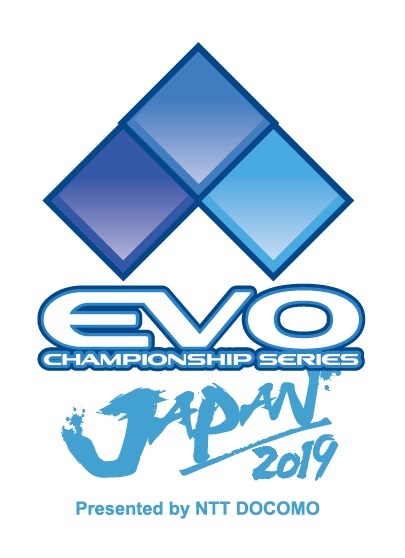 The 2019 Japanese Evolution Championship Series was a fighting game event held in Fukuoka, Japan. 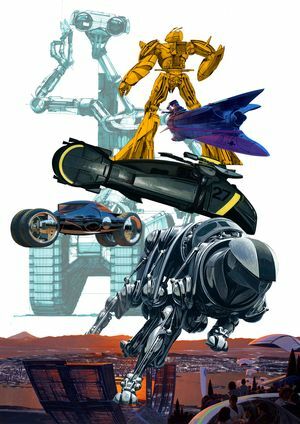 As mentioned in its namesake, the event was the first to take place in Japan and outside of the United States. The event offered tournaments for various fighting games.